Feeling Overwhelmed? Anxious? Stressed Out? 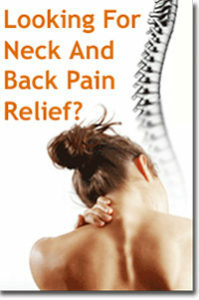 Suffering from Sciatica, Back/Neck Pain? Can’t Sleep? 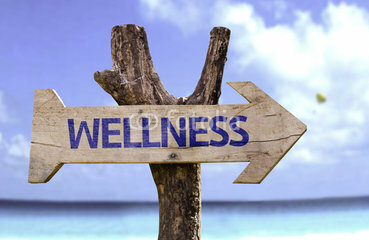 I am committed to helping you naturally relieve your pain and stress with a variety of healing treatments so you can live in a Balanced body. Discover how a treatment with me at Healing With Dawn will leave you feeling calm and relaxed, any stress and worries will be alleviated and your pain diminished. 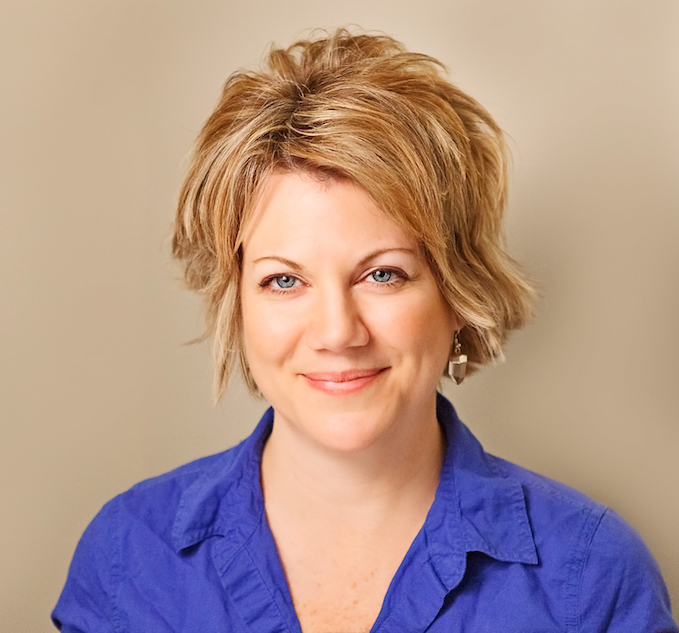 As a Registered Certified Myomassologist Practitioner, Reiki Master and Certified Reflexologist, I bring over 10 years of experience helping people live happier, healthy and more positive lives. I am passionate and committed to helping you release pain, tension, negativity and bring your WHOLE body back into Balance. I am also certified in Hot Stone Reflexology and trained in Indian Head Massage. I also offer traditional Chinese Fire cupping on its own and use it often during Myomassage. Myomassage is the practice or study of muscle massage which uses a variety of ancient healing techniques to address the individual needs of each client. Recognizing the uniqueness of each person is the “hallmark” of a Myomassologist’s training and session. Notice a difference after 1 treatment. You can also text or leave a phone message at 705 796-3860. Healing Packages are available when you need to see me for more than 1 session which is recommended. 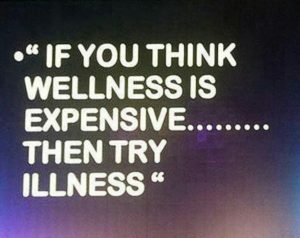 When you purchase a package, you have the peace of mind in saving money and knowing your healing will progress. 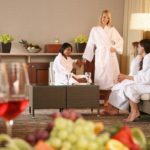 You may also want to choose a Special 2 or 3 hour treatment when you are looking for a more intense self care experience. 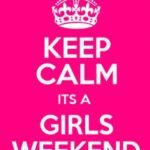 Having a Girls Weekend? You can book me for 3-5 hours and I will come to YOU. 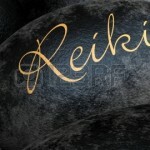 Following any of the treatments you may choose to add an Intuitive Guide reading. 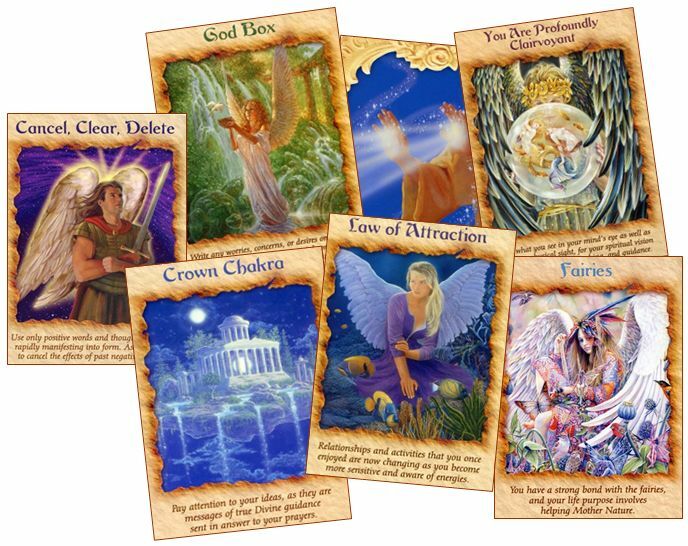 I use my Intuitive abilities to pull oracle cards for you that are messages from your Guides and Angels to help shed light on a situation you are going through now and offer you support and guidance. You can choose to have a 3 card reading or a 10 card tarot spread at anytime as well. Your messages will be emailed and/or recorded and a video sent to you to keep. Over 80% of all illness is related to stress. 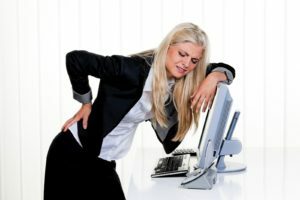 The problem a lot of the time is that stress sneaks up on you; where it actually starts to feel “normal” but eventually it damages your health. Stress is not something to be taken lightly. 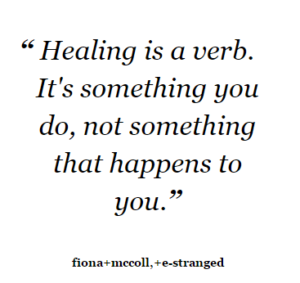 Healing is a journey and I offer you choices so I’m able to help you in the way that best suits YOU.